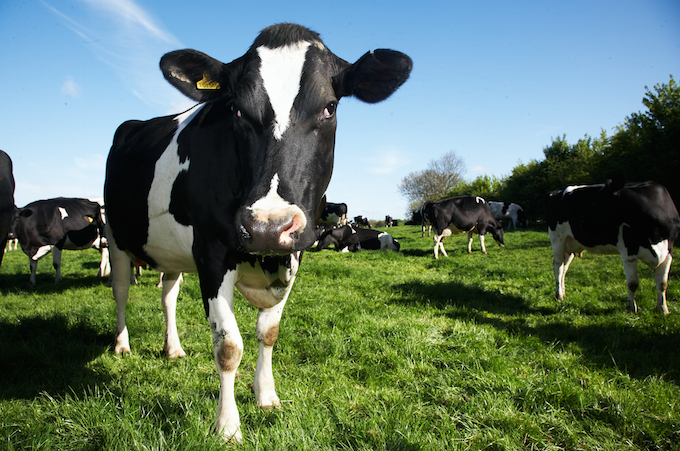 Dairy Crest has completed the sale of its dairies operations to Muller UK & Ireland group. The announcement was made this week and according to Mark Allen, Chief Executive of Dairy Crest, it is a transformational moment for Dairy Crest and the wider dairy industry and helps bring much needed stability to the UK dairy sector. “I would like to thank everyone who has contributed to Dairy Crest’s Dairies business over the years. Together we have built a business of which we can be proud and which has an exciting future under Müller’s ownership. “Special thanks go to those people who have worked so hard over the Christmas period to ensure that the sale could proceed on Boxing Day. Dairy Crest expects to issue an Interim Management Statement for the nine months ending December 31, 2015 on February 11, 2016. 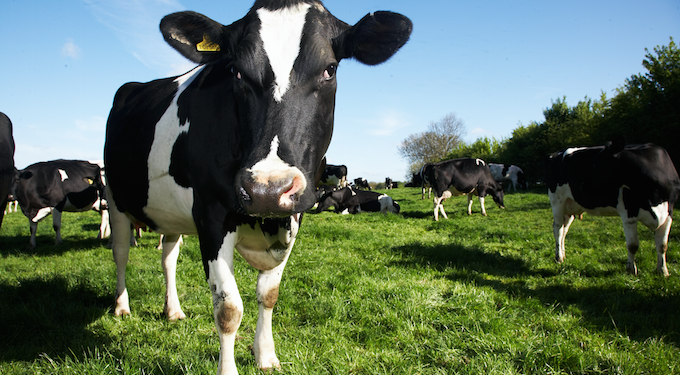 Dairy Crest had announced the sale in November in a deal worth £80m. In the year ended March 31, 2014 Dairy Crest’s dairy operations recorded revenue of £944.8m and product group profits of £0.6m excluding profits from selling surplus properties which were £18.2m. Müller UK and Ireland Group has nine dairies and 10 depots nationwide and employs almost 6,000 people.